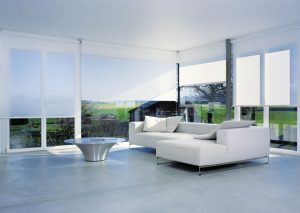 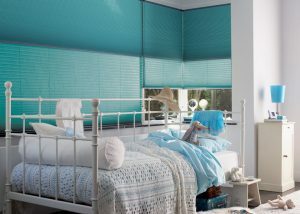 Need to darken a bedroom, provide sun protection in a conservatory or create privacy in a bathroom? 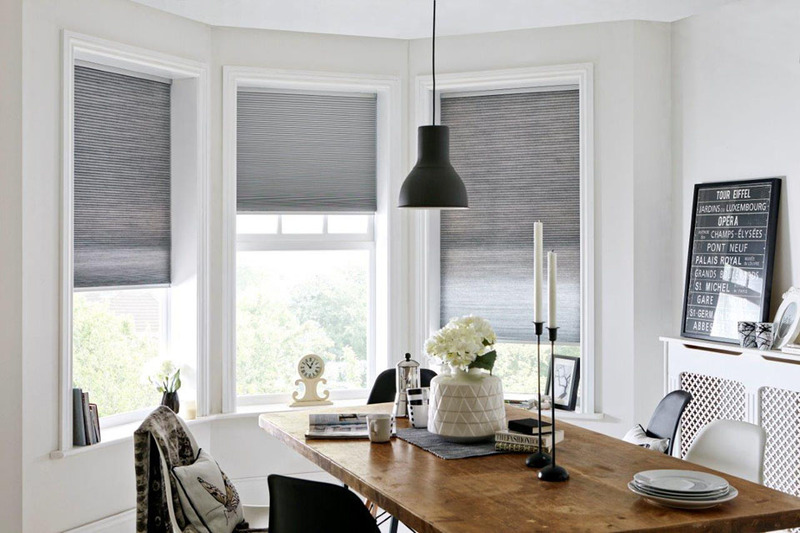 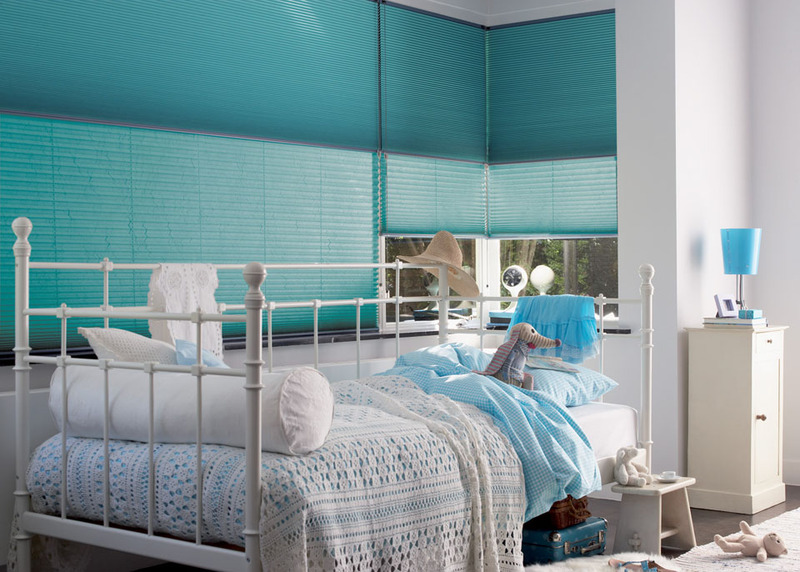 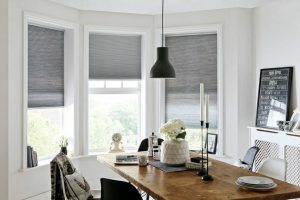 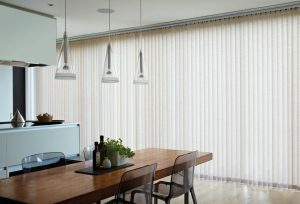 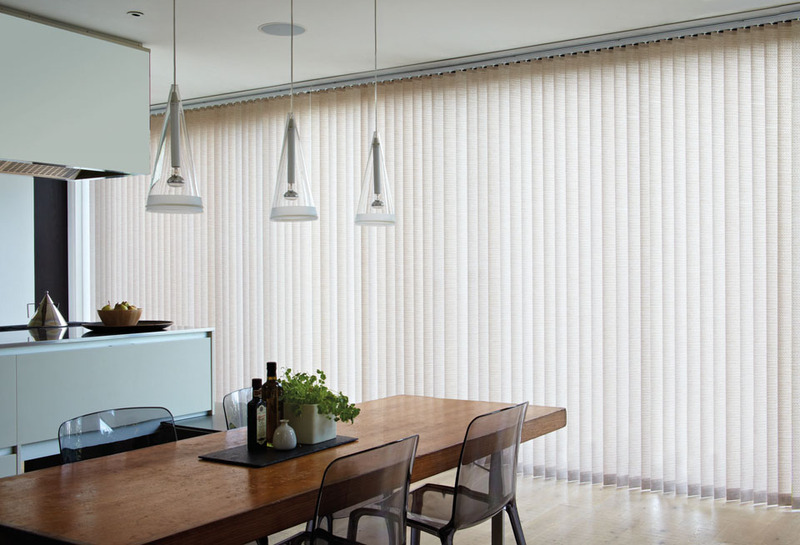 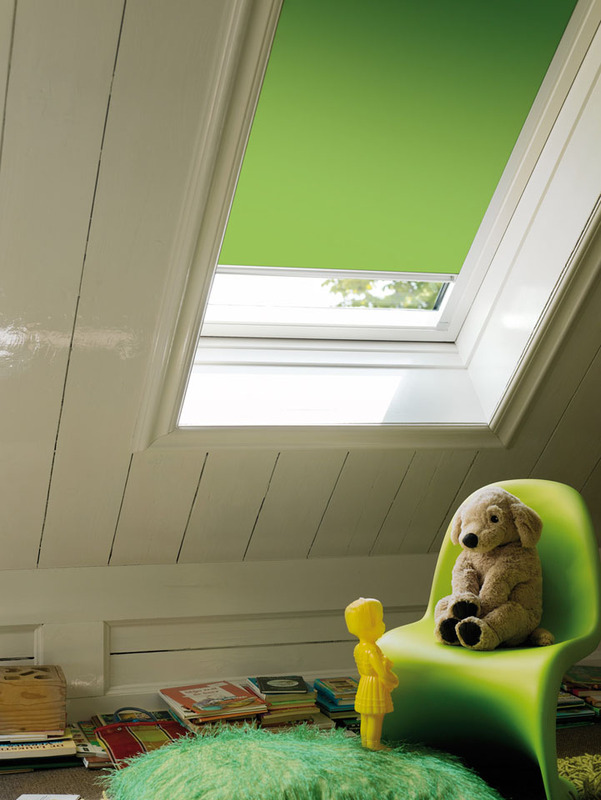 Our blinds can offer a practical, stylish and lasting solution. 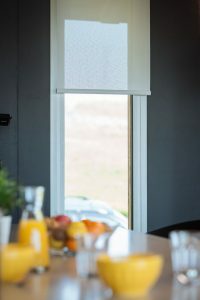 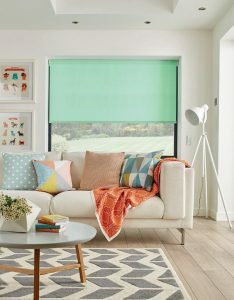 With a wide selection of designs, colours, textures and materials to choose from we can help you find the right blind for your windows. 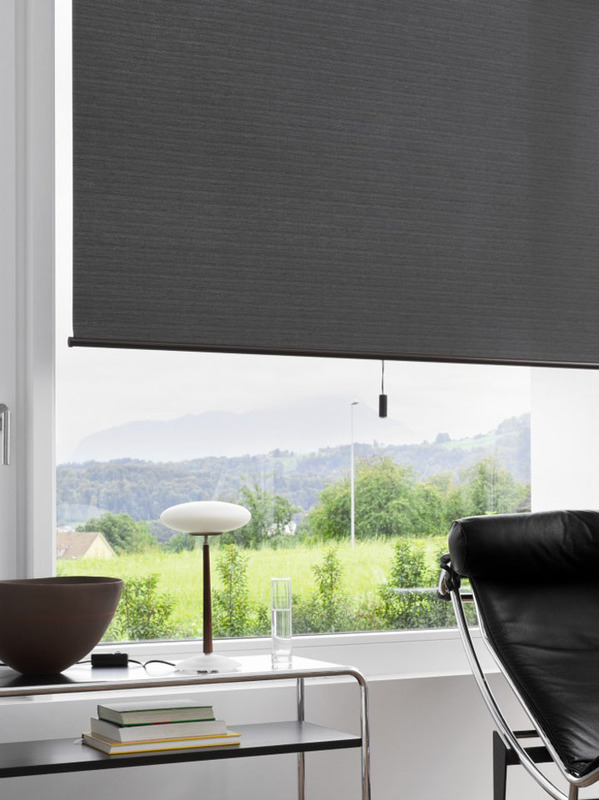 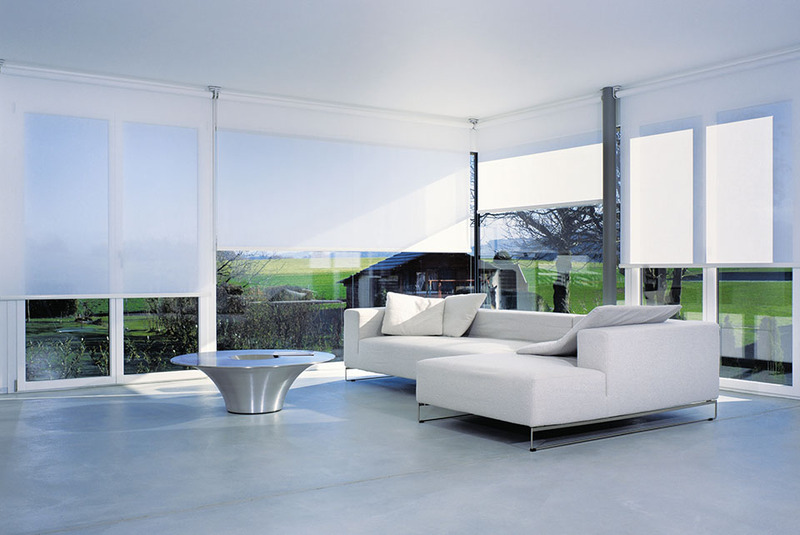 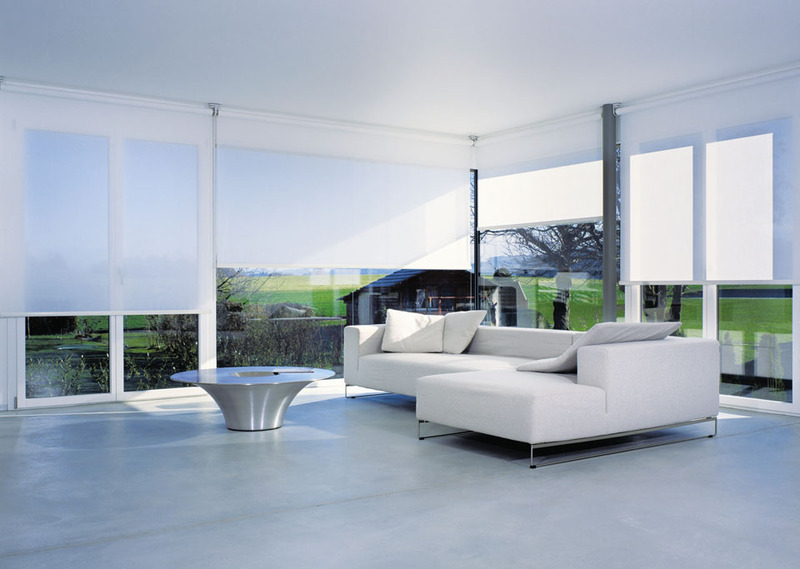 Effortlessly control the blinds in your home with our electric blinds systems. 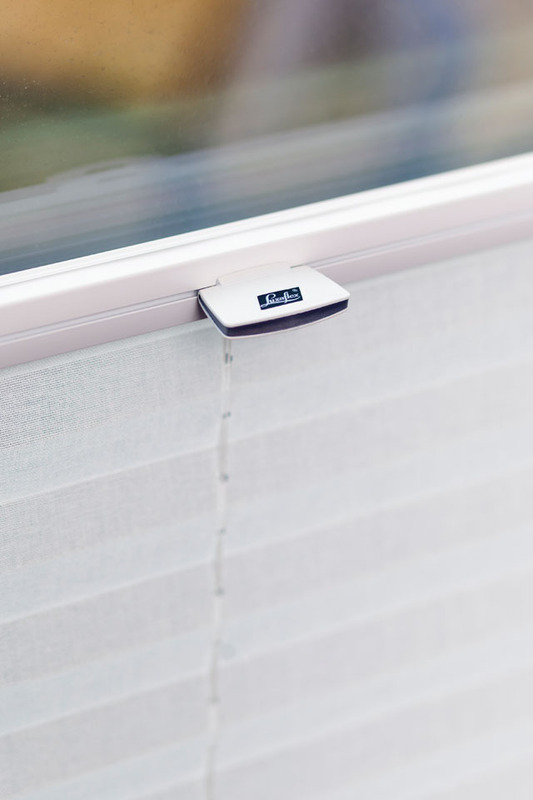 With advanced remote and mobile app control options, you can open or close your blinds in total comfort or on the go. You can also create flexible schedules in advance for your blinds to open and close at times that suit your busy lifestyle. 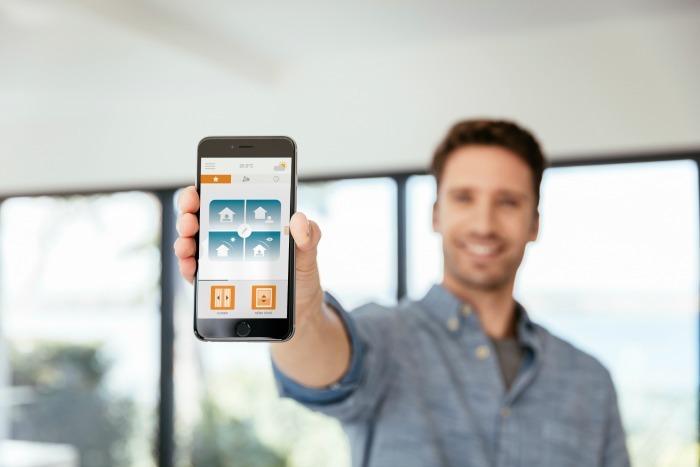 The Luxaflex PowerView Motorisation and Somfy Tahoma systems are now compatible with home automation systems including Google Nest and Amazon’s Alexa; joining the home automation revolution has never been easier. 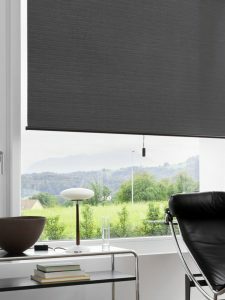 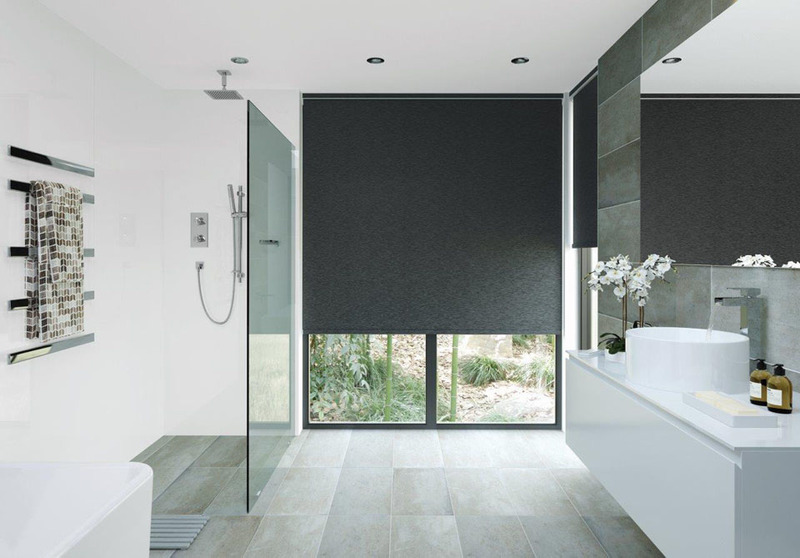 Take a look at our electric blinds summary video below or visit us for more information. Non-standard windows shouldn’t be a hassle. 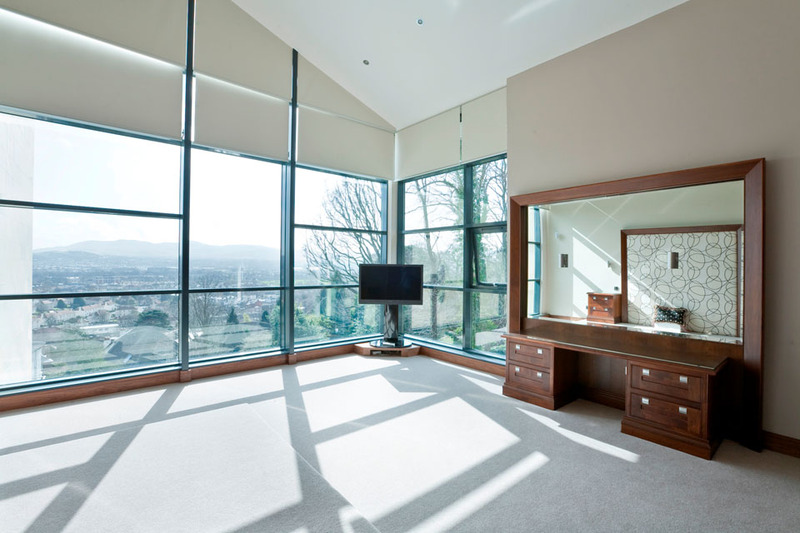 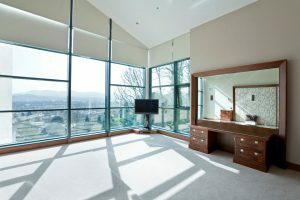 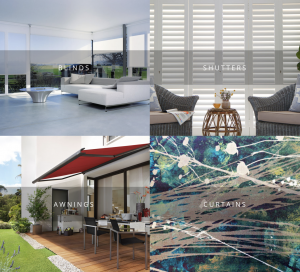 Whether you have extra large bi-fold doors, roof windows or even awkward shaped windows, our experienced team will find the best blind option to compliment and enhance your home’s unique architectural qualities.